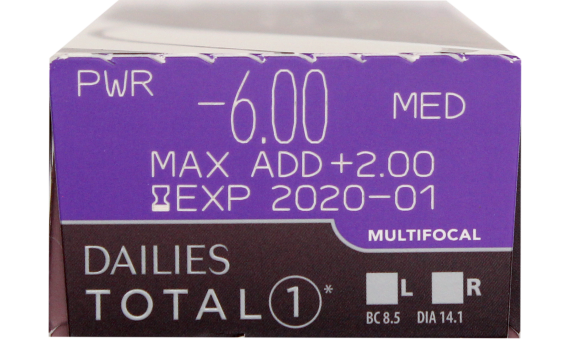 DAILIES® TOTAL1® Multifocal is the first and only water gradient contact lens for presbyopia. The gradient feature provides an ultra smooth surface for all-day comfort. 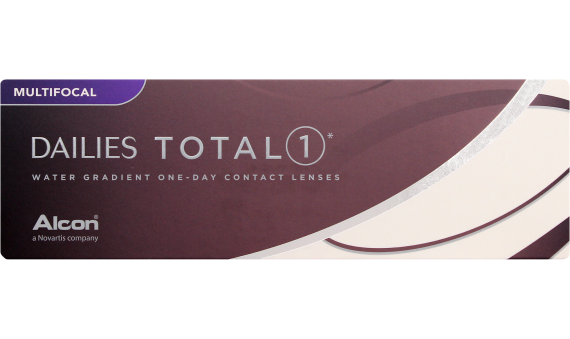 Reading glasses and Bifocals aren't necessary with the multifocal design that offers seamless transition at any distance.